With WikiLeaks founder Julian Assange having been extracted from the Ecuadorian embassy, arrested and convicted of failing to surrender to an arrest warrant and skipping bail, Sputnik takes an extensive look at the life history of one of the most controversial figures of modern times'. 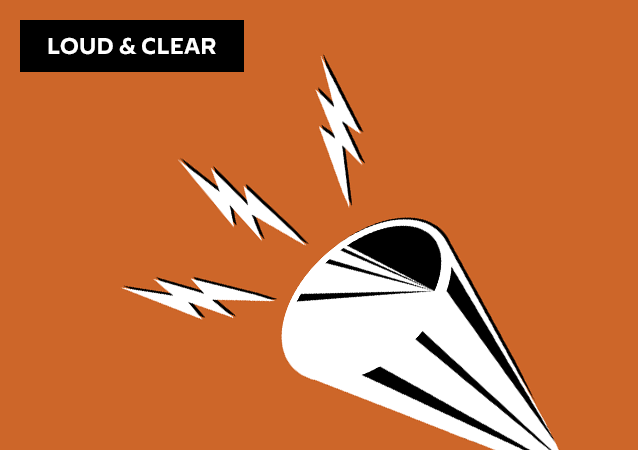 On today's episode of Loud & Clear, Brian Becker and John Kiriakou are joined by Daniel Ellsberg, one of the most important whistleblowers in modern American history and the author of The Doomsday Machine: Confessions of a Nuclear War Planner. MEXICO CITY (Sputnik) - Mexican Interior Minister Olga Sanchez Cordero announced on Tuesday the release of 16 prisoners whose sentences are viewed as politically motivated by the country's new government. MEXICO CITY (Sputnik) - Venezuelan President Nicolas Maduro has promised to start freeing political prisoners in the next 24 hours, an opposition governor who was present Thursday at talks in Caracas said. 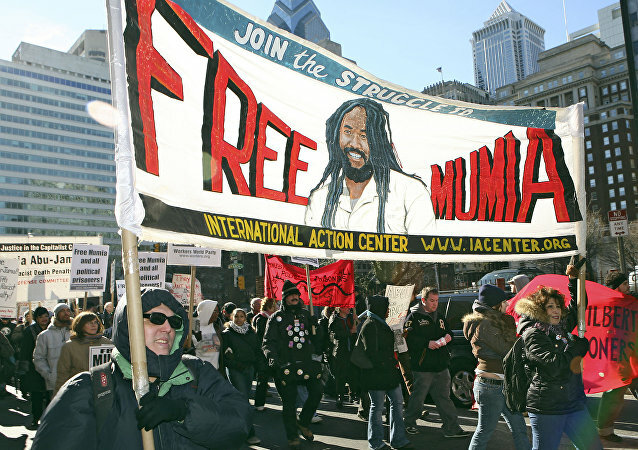 Mumia appeals longstanding conviction; Israel's Efforts to derail Iran Deal; James Baldwin v. Ronald Reagan; the Pashtun Tahafuz Movement. 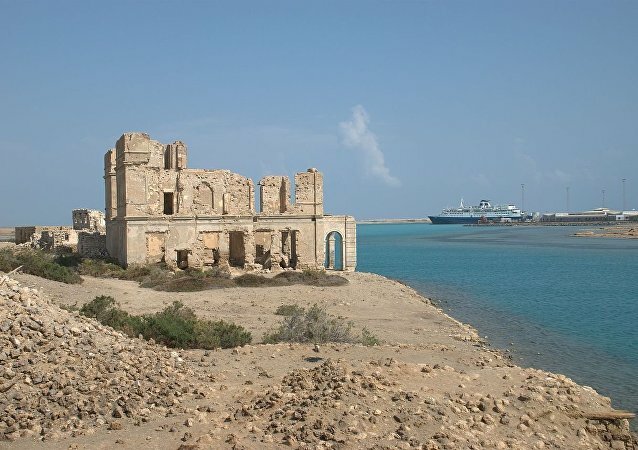 The SUNA news agency has not defined how many political prisoners the Presidential decision would affect or the names of any of those set to be freed. The former president of the Spanish region of Catalonia, Carles Puigdemont, has demanded "the immediate liberation" of all politicians imprisoned for taking part in the Catalan independence process, and has called for a dialogue to resolve the region's political situation, according to El Mundo. 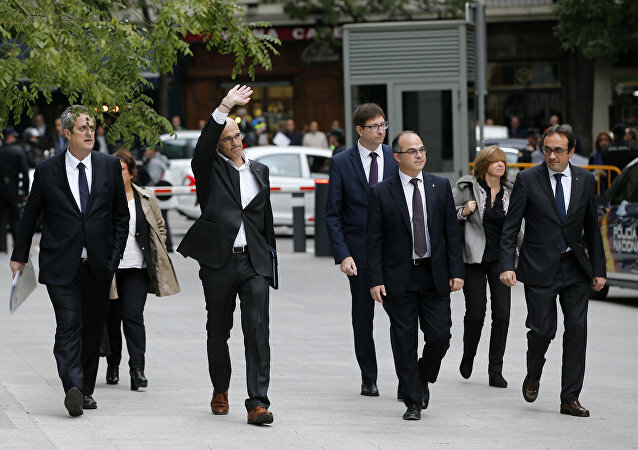 Eight of the nine ousted Catalan ministers who have been accused of sedition and misuse of public funds by Madrid were remanded in custody by a Spanish high court Thursday. The ministers, who all supported Catalonia seceding from Spain and becoming an independent republic, were previously stripped of their offices after the October 1 referendum. 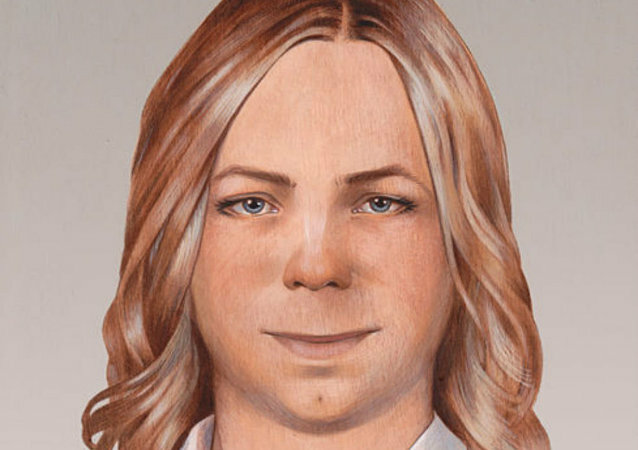 Whistleblower Chelsea Manning, who was imprisoned for leaking classified military documents to WikiLeaks, walked free on Wednesday after having her 35-year sentence commuted by President Barack Obama. 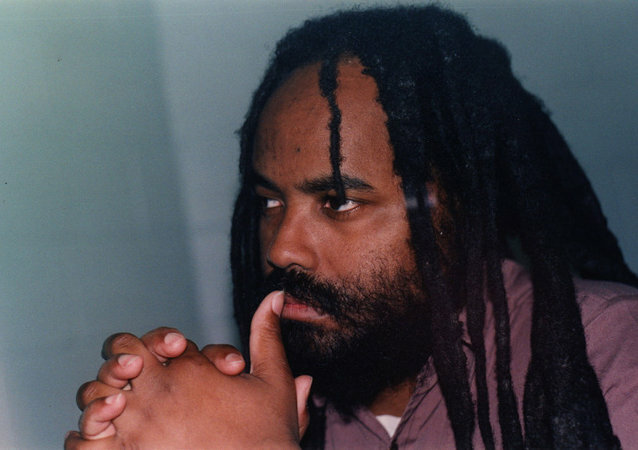 France sends to right wingers to presidential run-off; US political prisoner Mumia Abu-Jamal turns 63 years old. On Monday, former Black Panther and political prisoner Mumia Abu Jamal appeared in a Philadelphia courtroom, in an attempt to challenge previously denied appeals on his life sentence for the shooting death of Police Officer Daniel Faulkner, a crime Mumia and his supporters maintain he did not commit. On today's episode of Loud & Clear, Brian Becker is joined by Ramona Africa, minister of communication for the MOVE organization, by activist and scholar Dr. Anthony Monteiro and by Noelle Hanrahan of Prison Radio. On Tuesday the United Nations announced that they would be keeping a close eye on the 1,100 Palestinians incarcerated in Israeli jails who recently went on hunger strike. On today's episode of Loud & Clear, Brian Becker is joined by Camilo Matos from the Puerto Rican Nationalist Party and by Noelle Hanrahan, the director of Prison Radio. Former Black Panther Mumia Abu-Jamal has leveled a federal lawsuit against officials in the Pennsylvania prison system for denying treatment to him for hepatitis C, which has reached life-threatening levels. 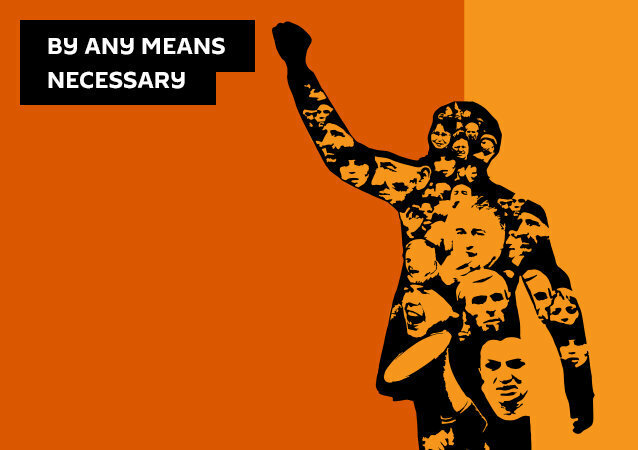 Black August, commemorating the death of George Jackson, rejuvenates the conversation around American Political Prisoners. In the last 100 days before the election the fight for political prisoners continues and the Green Party looks forward to significant growth.